Are you an anesthesia provider participating in the Merit-Based Incentive Payment System (MIPS)? Let us tell you how the SurveyVitals solution might help you fulfill certain reporting requirements. 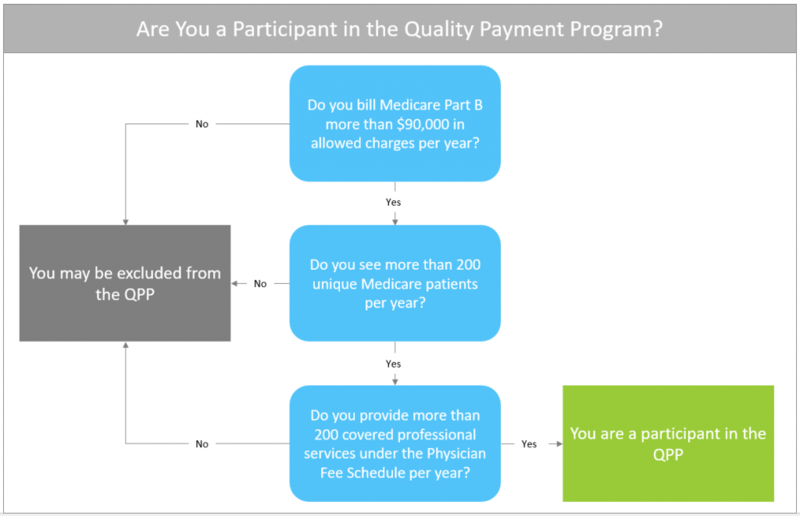 The Merit Incentive Payment System (MIPS) is one of two tracks in the QPP, the quality payment incentive program implemented by CMS. 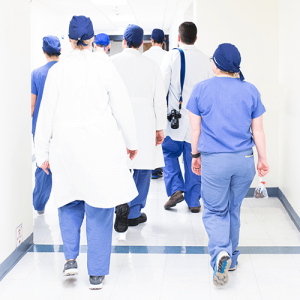 A small percentage of clinicians will qualify to participate in the Alternative Payment Models (APM) track, but most anesthesiologists will fall under the MIPS track. 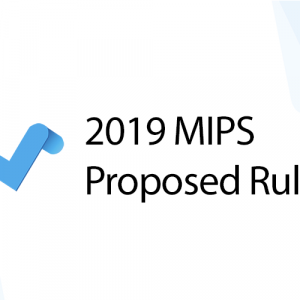 You will receive a performance-based adjustment to your Medicare fee schedule in 2020 based on your MIPS performance in 2018. The amount of the adjustment, either positive, negative, or neutral, is based on an eligible clinician or group’s Composite Performance Score (CPS). The CPS is calculated using data across four categories of measurement. Anesthesiologists have the option to report as an individual, within a group, or within a virtual group. Reporting mechanisms vary based on reporting type and measure category. You can find more information on reporting mechanisms here. 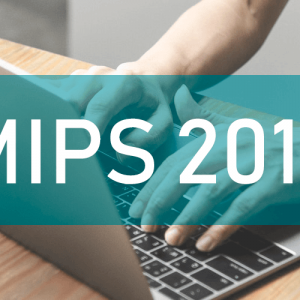 Anesthesia providers and groups can select measures from the list of CMS-approved MIPS measures at the QPP website. Alternatively, they may select to report on Quality performance using specialized measures developed by a Qualified Clinical Data Registry (QCDR) of their choosing. QCDR measures must be approved each year by CMS. Anesthesiologists are required to report on six measures of their choosing for the quality category. One of those measures must be an outcome measure. SurveyVitals is equipped to help anesthesia clients utilizing a QCDR to meet an outcome measure (AQI48 – Patient-Reported Experience with Anesthesia) in the Quality category. You must sign a disclaimer in order to report your patient experience data to a QCDR. 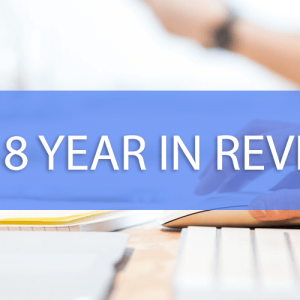 View the reporting checklist, quick facts, and important deadlines here. Anesthesia providers are required to participate in a combination of IA measures totaling 40 points. “High-weighted” activities are worth 20 points, while “medium-weighted” activities are valued at ten points. Your SurveyVitals solution can help you satisfy measures in the IA category. Download our “Road-Map to Improvement Activities” or contact us at info@surveyvitals.com to learn more. 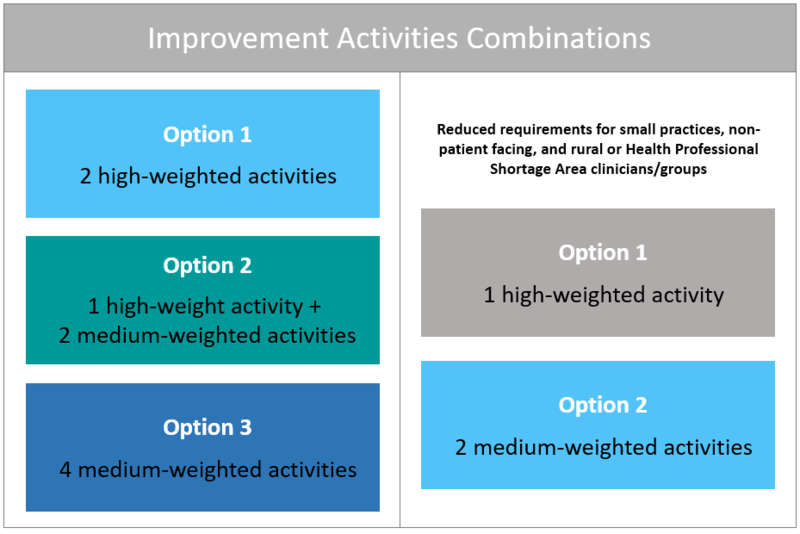 Those considered non-patient facing must participate in one high-weighted activity or two medium-weighted activities to satisfy the Improvement Activities category (for a total of 20 points rather than 40). Always remember to check the eligibility calculator on the QPP website to confirm you are considered non-patient facing. 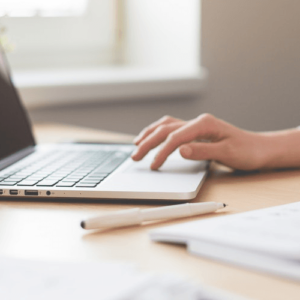 The Promoting Interoperability (formerly Advancing Care Information) category places an emphasis on interoperability and patient engagement with certified EHR technology. 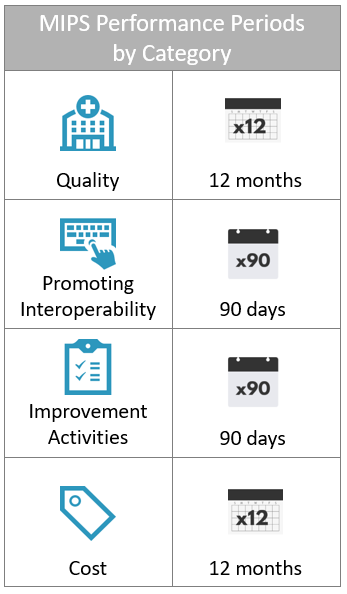 Eligible clinicians must meet five required measures in the Promoting Interoperability category, with the opportunity to earn additional bonus points for up to 9 total measures. Always remember to check the eligibility calculator on the QPP website to confirm you are considered hospital-based. The score for the Cost category is calculated using administrative claims data. No data submission is required. Yes! 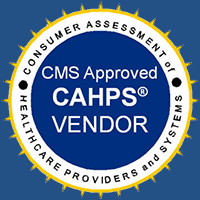 SurveyVitalsis ready to administer CAHPS for MIPS on behalf of your organization in 2018. 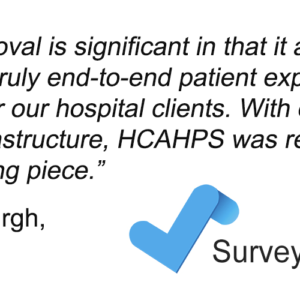 Contact us at support@surveyvitals.com to learn more about our CAHPS program. 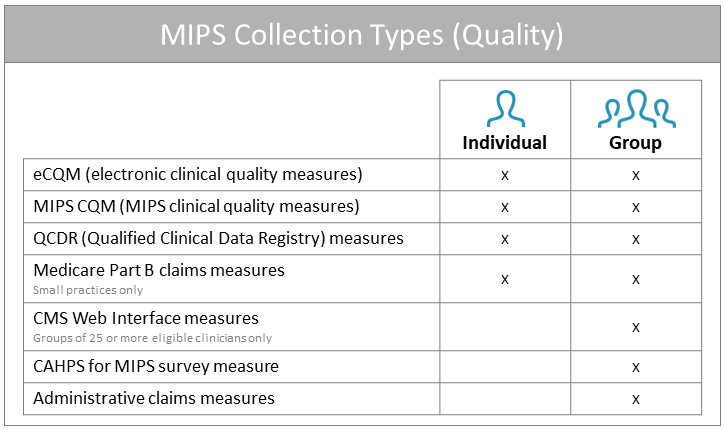 Interested in meeting MIPS measures with SurveyVitals? The redesigned MOCA 2.0 (Maintenance of Certification in Anesthesiology) allows anesthesia diplomates to complete a variety of new activities to meet the Part 4 Quality Improvement requirement. Diplomates are required to earn a minimum of 50 points during their ten-year MOCA 2.0 cycle by choosing and completing quality improvement activities most relevant to their practice. Where does SurveyVitals come in? 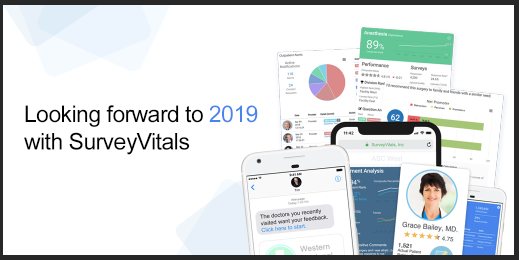 You may be able to use the SurveyVitals solution to fulfill the requirement by completing an improvement plan based on A) 360 professional reviews, or B) patient experience of care surveys. The point value for this activity is 1 point per hour spent on the activity, for a total of up to 25 points. 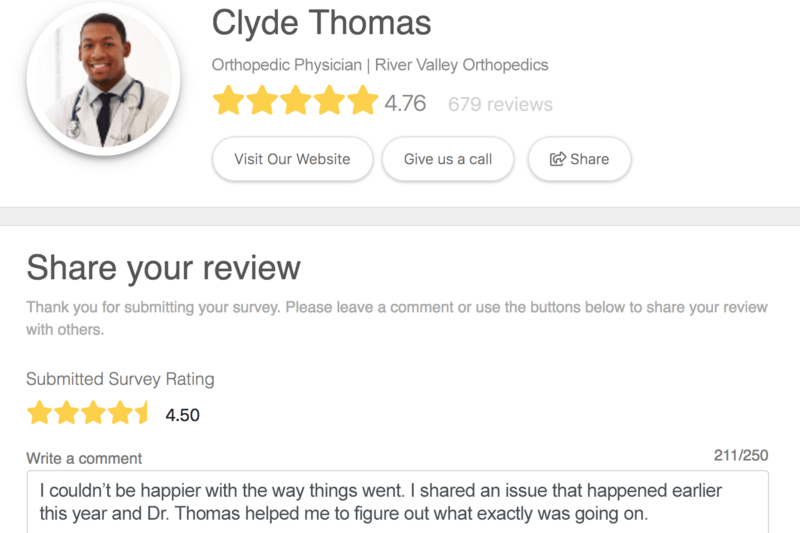 SurveyVitals’ Anesthesia 360° solution offers surveys for patients, practitioners, administrators, surgeons, and peers to give you a comprehensive look at patient and professional satisfaction. Don’t know where to start? 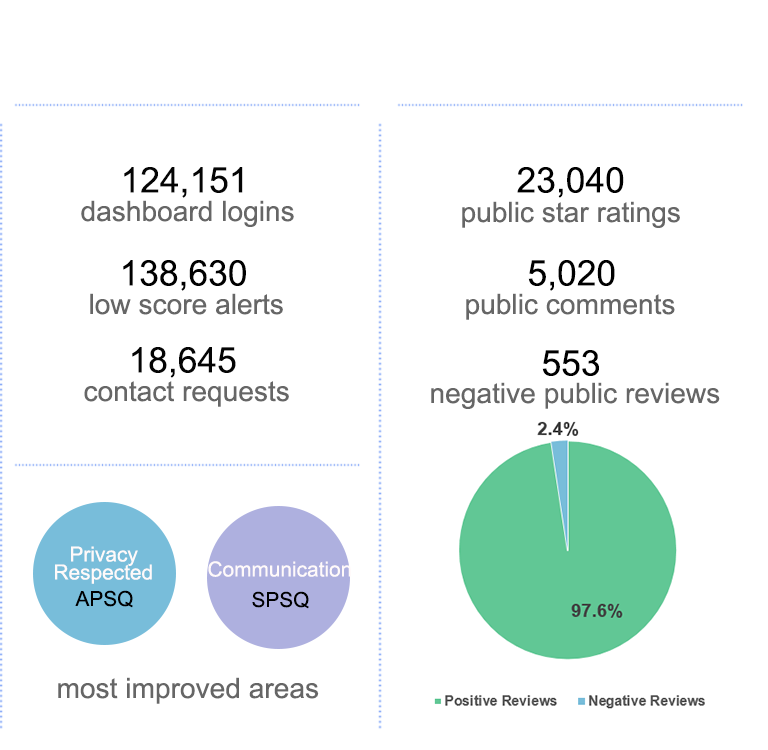 Your survey dashboard provides a detailed visual of areas scoring the lowest and receiving the most low-score alerts, allowing for quick identification of improvement opportunities. 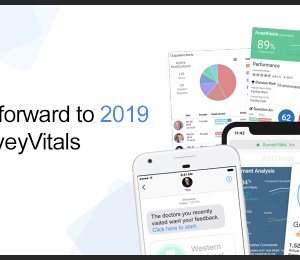 SurveyVitals’ robust reporting options allow you to easily track and measure improvement in these areas over time based on near real-time patient feedback. How can I attest to meeting this requirement? 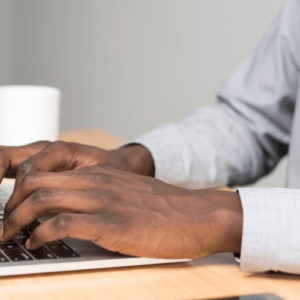 Diplomates must attest to the activity on the American Board of Anesthesiology (ABA) website using the ABA-approved template found here. Your SurveyVitals data can be used to summarize both the Data Summary and the Change in Practice. More information about the MOCA 2.0 Part 4 requirement can be found on the ABA website.